1. Pick through drained salmon, removing bones, skin, and any extra fat. 2. In the bowl of a stand mixer or in a large mixing bowl, add salmon and the rest of the ingredients. Using stand mixer or electric beaters, beat until light and fluffy. 3. Spoon into serving dish and garnish with green onions or parsley and pecans if desired. Serve immediately with crackers and fresh veggies or refrigerate for later. 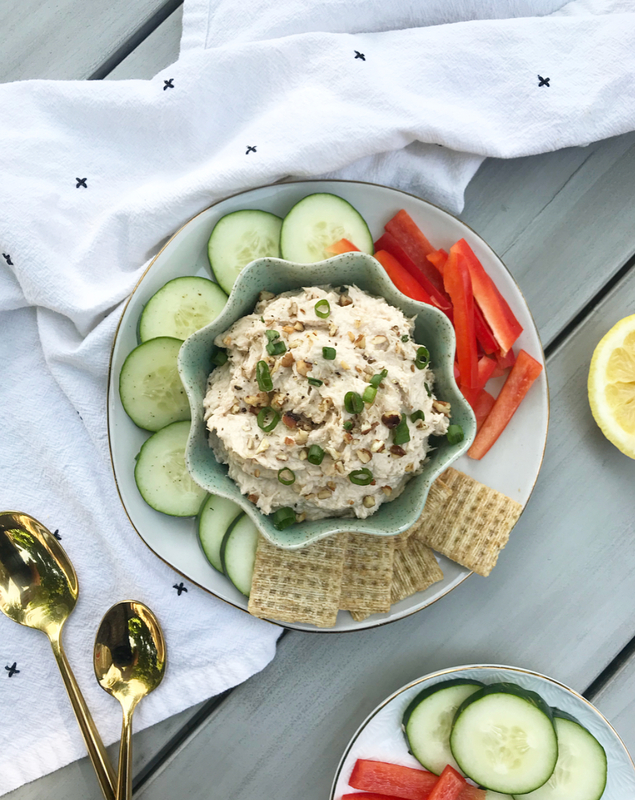 This salmon dip recipe from Alexis Joseph, MS, LD, RDN of Hummusapien is easy to make, budget-friendly with its use of canned salmon, and (most importantly) delicious! 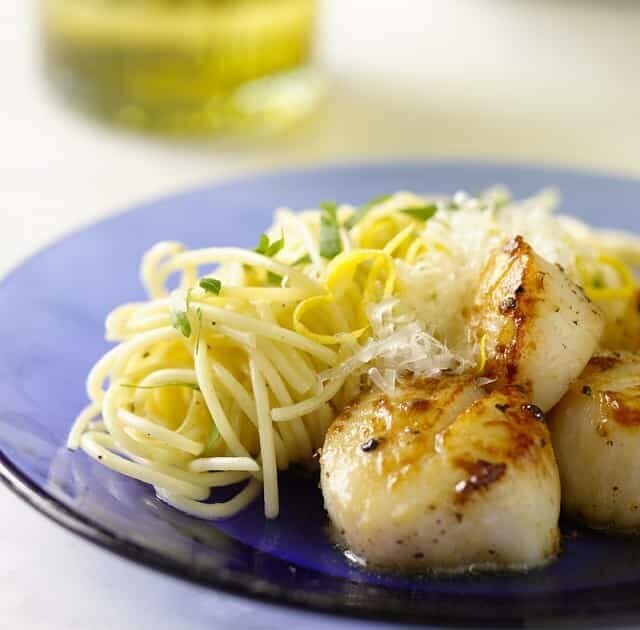 Make it to impress at your next holiday or dinner party, or as a delicious dish for the family.